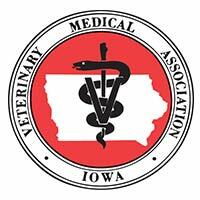 At Iowa Veterinary Wellness Center, we recommend that all pets have pet insurance. As a staff made up of animal lovers, we want your pet to have the best veterinary care possible. Pet health insurance works very similarly to your own—there is a small monthly coverage fee, a deductible that must be met, and the rest is taken care of by the insurance company. 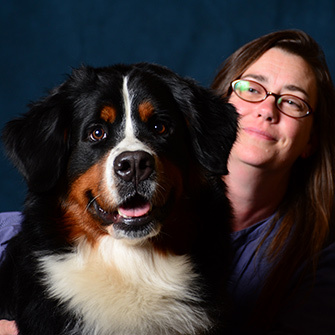 Our doctors at Iowa Veterinary Wellness Center encourage all of our clients to explore and weigh all of their options before deciding if pet health insurance is right for their pet. If you decide that pet insurance is the right path for you and your pet, it is important to get coverage early on, as pre-existing conditions may not be covered through the policy. Pet health insurance will also prepare you for any unexpected and unfortunate accidents and emergencies. One of the companies we recommend is Pets Best Pet Health Insurance, because they have been in business for over 10 years and they offer a wide variety of plan options. Please follow the link to receive a free quote, and an exclusive 5% discount for Iowa Veterinary Wellness Center clients. If you would like more information on pet insurance, or if you’re debating whether or not it’s a good option for your pet, give us a call and one of our friendly staff members will help you out!